Could we hypothetically claim, "We Work on Your Business, Not Just Your Website," I wondered. This lead me to consider a representative client, AirStrip, with whom we've worked closely for four years. AirStrip came to us requiring a complete recasting of their corporate brand, from strategy to visual identity, targeting an enterprise audience, in order to introduce the new mobile platform upon which their apps are built. We wrote and built the brand around the tagline, “Healthcare Transformation is in the Air,” which built brand equity for AirStrip and suggested that mobility is transformational. 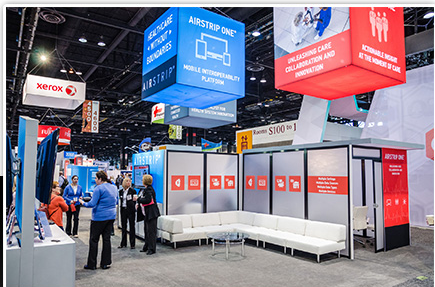 Previously known for their individual mobile apps available from the App store, the new enterprise brand that we "worked on," gave them a common language with which to present their new vision in the various venues — most notably the HIMSS conference — where they meet clients and prospects. As the market has matured, we continue to collaborate with AirStrip to evolve their value proposition in order to build upon their leadership position in the marketplace. 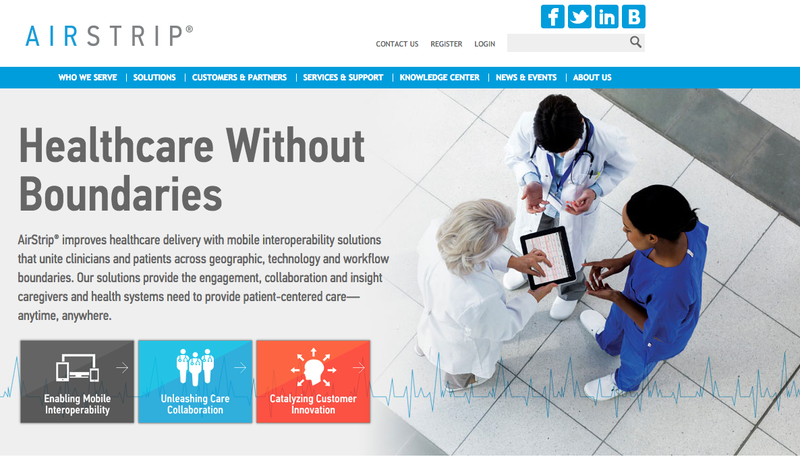 To that end, we created a full suite of marketing materials, including website, collateral, HIMSS booth graphics and email marketing campaign, around the key issue of interoperability between AirStrip and the myriad other devices in the medical setting. This brief case study illustrates that if one defines "working on your business" as only "mission-critical" work, we wouldn't make that claim, but if by "working on your business," one means working on critical messaging, lead generation and the visualization of strategy across media, we too, "work on our clients' businesses, not just their websites."